Identity Theft: Protect yourself with Le VPN’s services. How To Protect From Identity Theft In The Online World? Every other day we come across news when sensitive data is stolen. There are a number of online scams which result in loss of personal data. Usernames, passwords, credit card information, bank details, etc. are taken fraudulently. This is also known as identity theft. An alarming number of individuals, businesses, organizations, government bodies are losing confidential data. The biggest problem is that loss of this confidential data will result in damage to reputation and even huge financial losses. Therefore, it is of utmost importance that we protect ourselves against online identity theft. Some of the ways by which these thefts can occur are: malware getting downloaded on the computer, use of insecure wireless networks, sharing of passwords with the wrong people, etc. In case of virtual private network or VPN, you are making use of the encrypted internet network. Your online identity is completely safe and secure. The user is completely secure from hackers and external safety threats. Le VPN is one reliable virtual private network service provider in the market. While you use Le VPN, your system is hidden behind multiple VPN servers. As a result, your identity is safe. Firstly, a virtual private network offers you a secure internet connection. But this is possible only if you make use of a trusted and reliable service provider. Many a times people make use of free service providers. This way they end up in more trouble. Le VPN is one of the best VPN service providers in the market today. Le VPN’s SmartDNS helps you enjoy the online world at a great speed. Additionally, you can unblock and watch any TV channels from anywhere in the world. The top VPN service provider, Le VPN, has more than 400 highly secure servers in 114 countries. As a result, when you use Le VPN, you can be sure that their sensitive information is secure. Le VPN also allows you to browse anonymously without any worries. 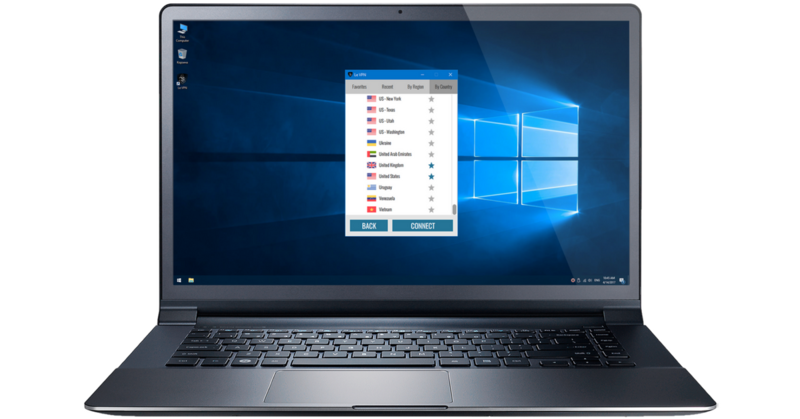 Above all, Le VPN is compatible with all devices and operating systems. With Le VPN, it is possible for the person to switch between two protocols with ease. Also, Le VPN do not store the logs of their users. Hence, you can browse the internet with peace of mind. Le VPN always supports online privacy and security. In a support of the same, Le VPN is advocating the Cyber Awareness Month which is held in the month of October. This month we are having a special promotional offer which is 2 years of Le VPN service for $69 or from 2.87$/month. This offer is valid from 1st October 2017 to 31st October 2017. So, hurry up and don’t miss the great discount.